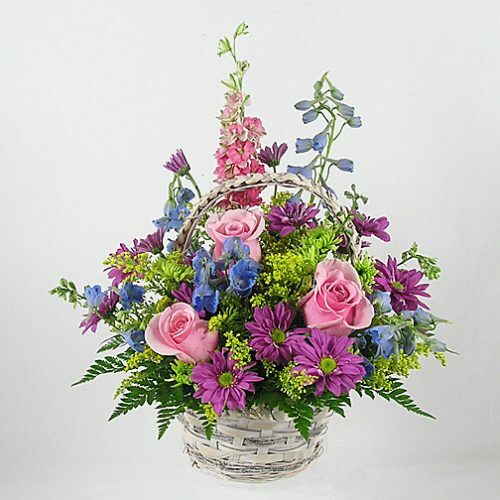 MD-215 A basket full of lovely pink flowers to charm and delight. 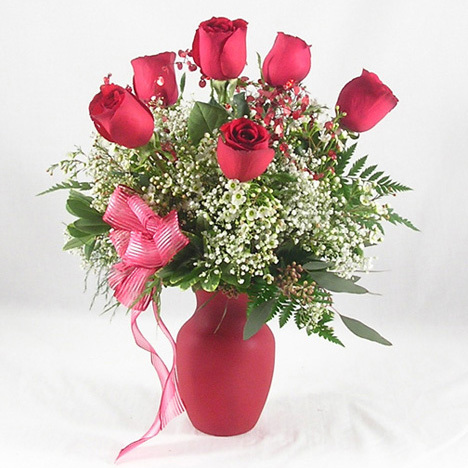 This white handled basket is brimming with pink roses, carnations, and asters. A basket full of lovely pink flowers to charm and delight. 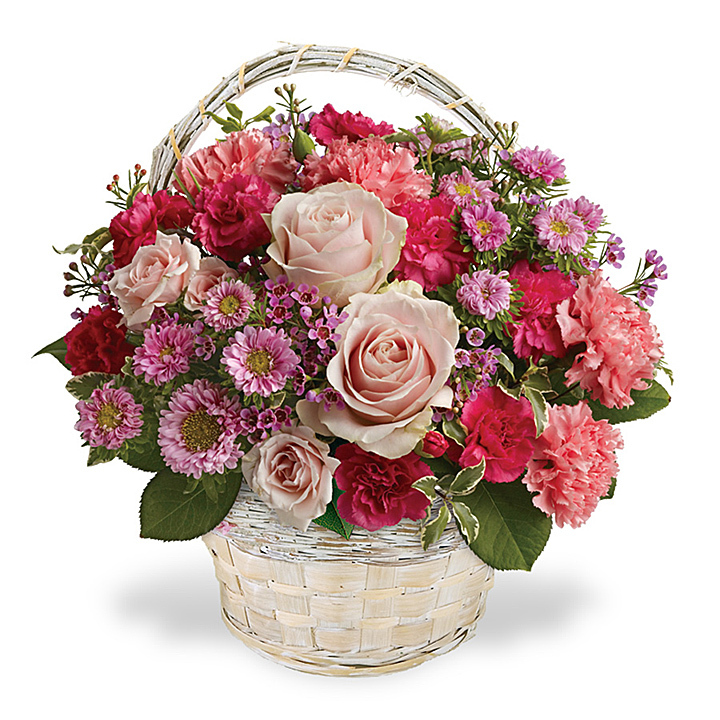 This white handled basket is brimming with pink roses, carnations, and asters.